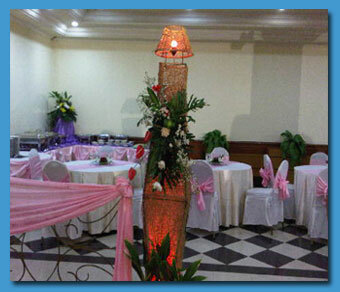 Chair covers suppliers and manufacturers in Indonesia. Spandex Lycra Chair Covers, Create an elegance atmosphere that will remembered for years. They cover the entire chair, so you can’t see the legs of the chair and Includes elasticated reinforced foot pockets. The spandex chair covers are mostly used for banquet chairs in restaurants, hotels, banquets, parties, weddings, etc. At Duta Anugrah, we offer many different types of chair covers which are suitable for wedding, banquet, party, meeting, ceremony or other occasions. All sorts of size and colors available. Spandex is a very stretchy material, which will return to its original form when no longer being stretched. Fabric has about a 66% stretch ability. 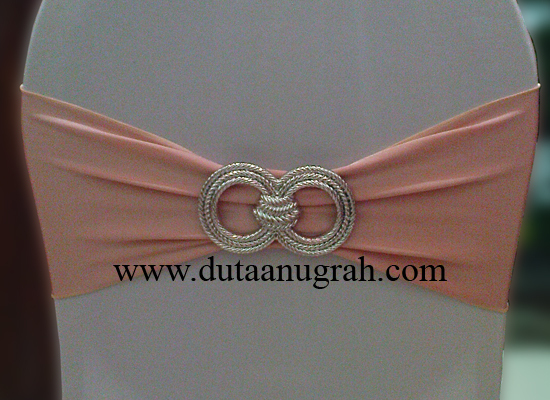 Spandex band, lycra band, spandex sash, lycra chair sash,metallic spandex band, soft and very smooth. 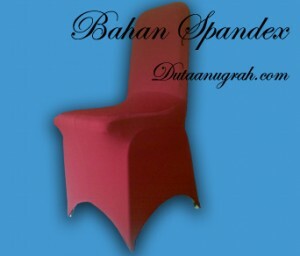 Color: 75 colors to choose from. White, Black, Ivory, Coffee, Green, Red, Blue, and so on. Duta Anugrah offers a variety of wedding chair covers, including folding chair covers, banquet chair covers for hotels, restaurants and other hospitality establishments. 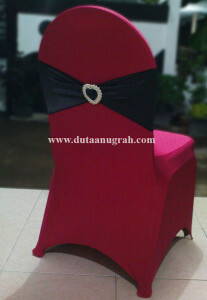 The Elegant World of chair covers. 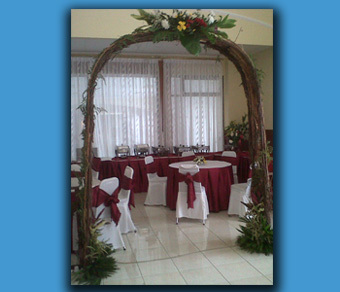 They can add a beautiful new look to any room or office. 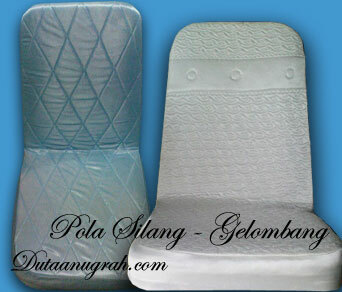 Chairs that have faded over time are in need of a chair cover. 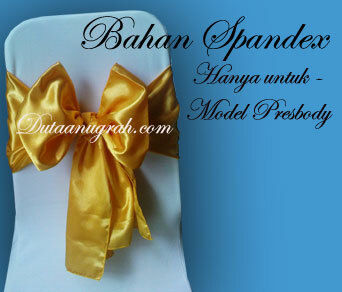 Select by model or style. 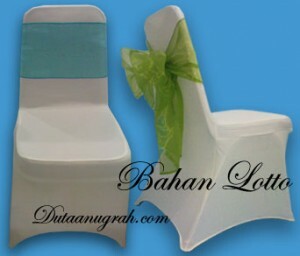 Now you are ready to choose your Chair covers. 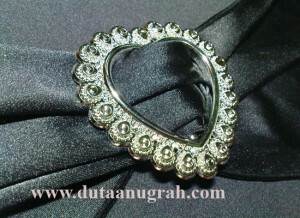 Decorate your table with our selection of napkins and napkin rings. Our cotton linen napkins are a versatile essential. 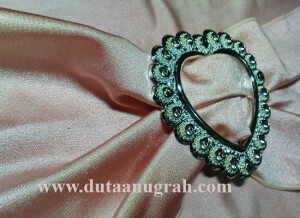 Available in a variety of hues,they add a burst of color, frames or a neutral background. 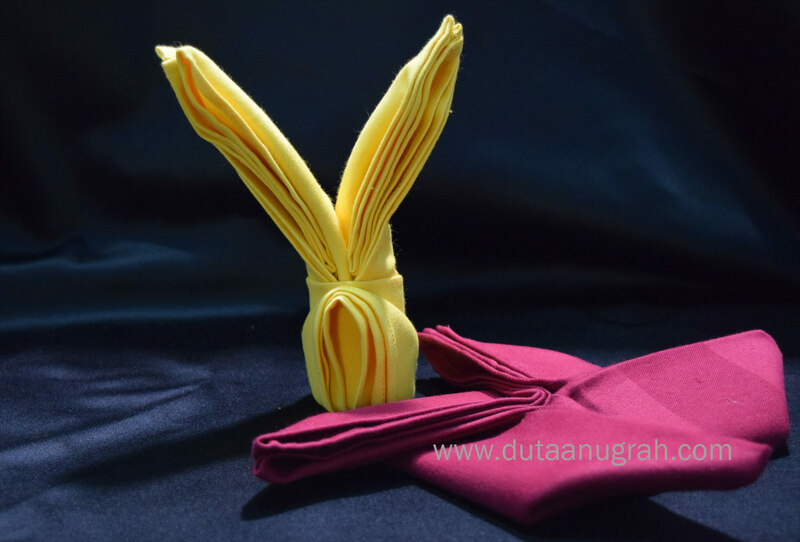 Napkins are a simple way to transform a table from the everyday to the special occasion and used during mealtime, create the perfect atmosphere at your event. Our cotton linen napkins are a versatile essential. 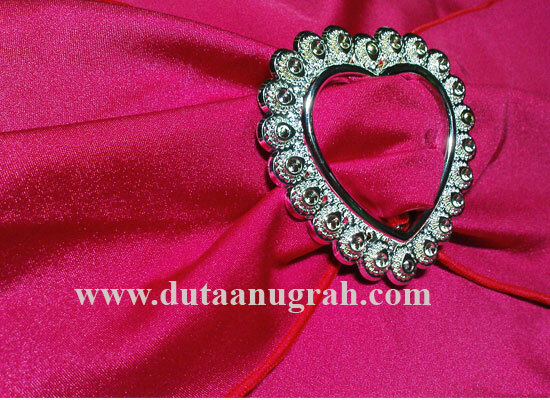 Available in a variety of hues,they add a burst of color, frames or a neutral background. 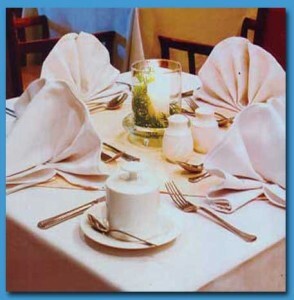 Durable and easily washable, these soft, natural linens are a fine way to set the table. 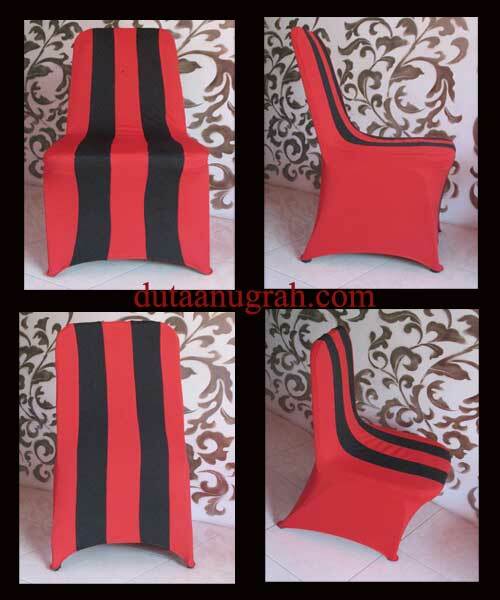 Sarungkursi dengan desain kostum klub sepak bola Persipura, yang identik dengan kombinasi warna merah dan hitam merupakan kostum kebesaran Persipura. 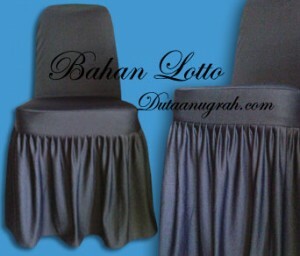 Penutup kursi ini sangat anggun dan mewah menggunakan bahan kaos atau lotto dengan model ketat dan bisa diaplikasikan ke kursi futura, chitose maupun kursi plastik napolly. Desain Chair covers atau model pembungkus kursi tergantung pada kursi yang dipergunakan, bisa menggunakan model sarung kursi ketat atau rampel. 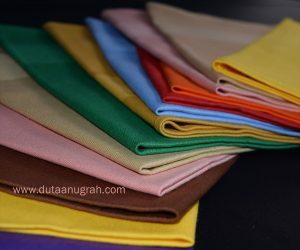 Kami menawarkan dan Jual sarung kursi yang sesuai untuk pernikahan, perjamuan, pesta, pertemuan, upacara atau acara lainnya. 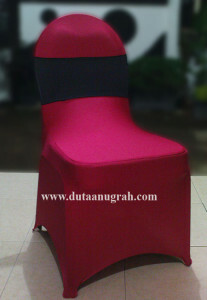 Segala macam ukuran, harga dan warna berbagai jenis penutup kursi tersedia. 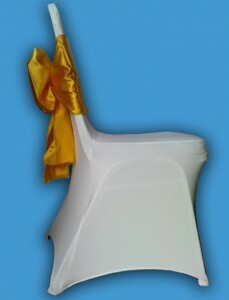 Custom chair covers. 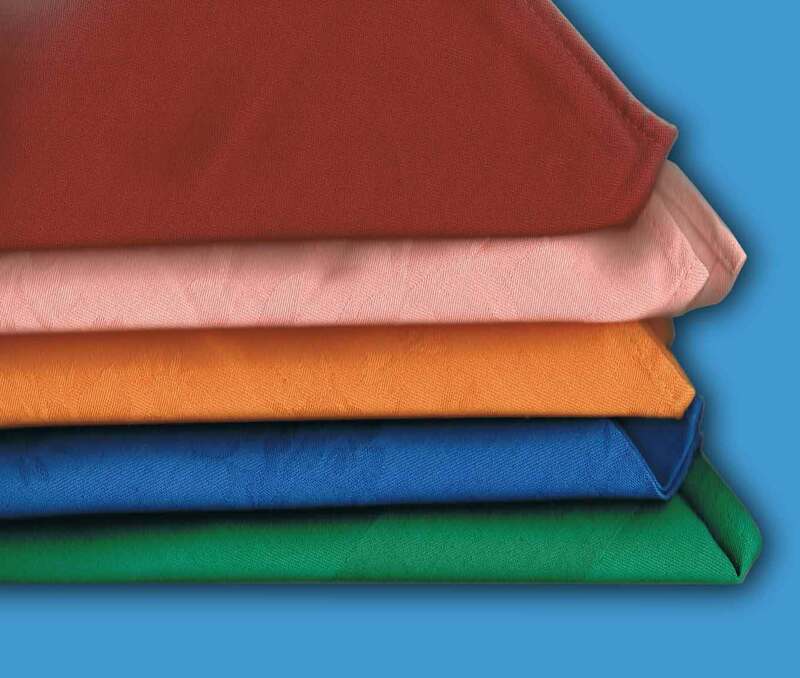 Ideal for conferences and sporting events, they’re sure to remember the comfort that your brand provided. 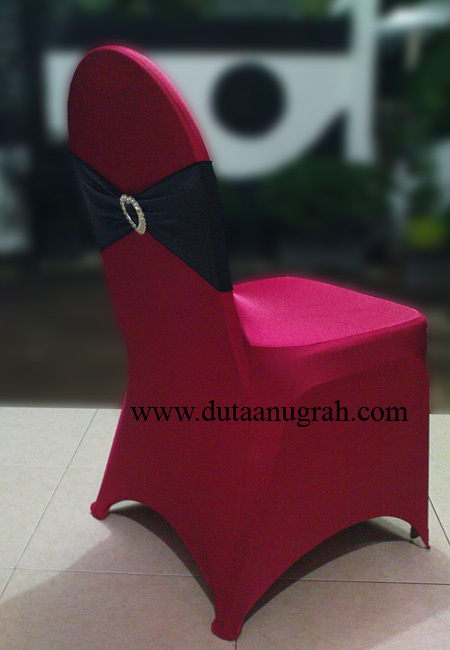 Elegant Banquet Chair Covers. 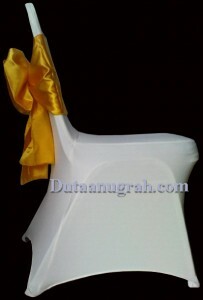 These cheap chair covers are widely used in wedding events, restaurants, hotels, beaches to decorate crown banquet chair and stacking banquet chair. Chair covers are perfect. With our chair cover supplier, you can transform any event or occasion from simple to spectacular. Wedding chair cover and Banquet chair cover is the key to success. 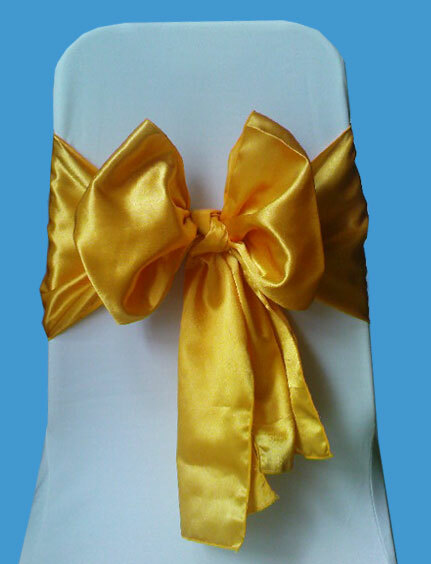 You can decorate chairs at your wedding reception with chair covers and sashes to hide imperfections and make them appealing, elegance to your reception or event. Flowers could be used on the backs of your wedding chair covers, adding a splatter of color and that praise the center pieces could be slipped into chair bows or sashes. 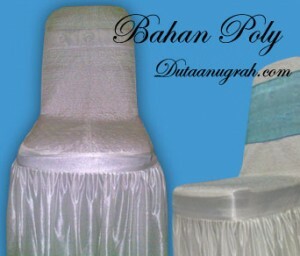 A marriage is the entire about beauty and beauty can be gifted by using chair covers. 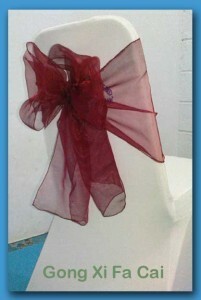 Why Use Accessories with Wedding Chair Covers, because it would seem a luxury, style and can be dramatic. Chair covers are essentials that one needs to apply as décor in order to improve the value of a wedding ceremony. Adding satin chair sashes to your chairs will create an elegant look for your event. 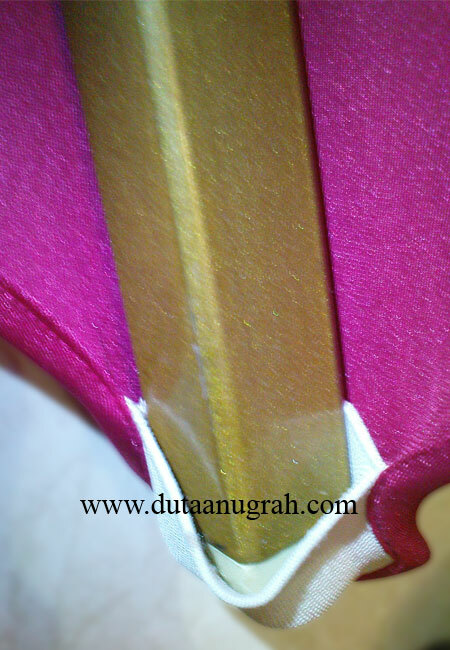 High quality shimmering satin. Sashes are stain resistant and washable. Shimmering, The front of the satin is a Little brighter than back, to make it look more Pretty. 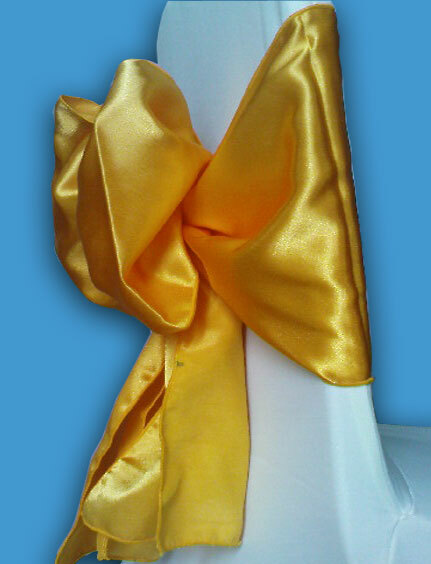 Satin ribbon is miraculous to see how chair covers and sashes can transform a plain room into a graceful wedding reception foyer. 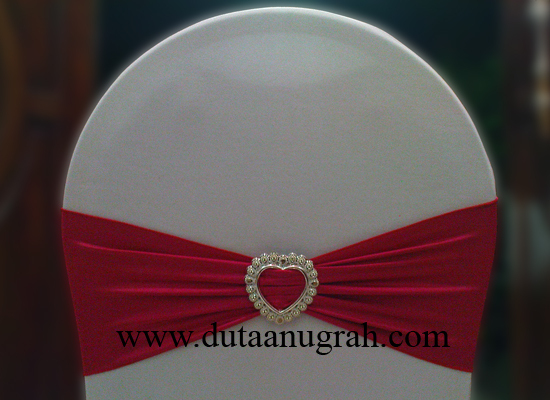 The solid color of the satin material makes the sashes perfect to use with white, red, black, ivory or colored chair covers and table linen. 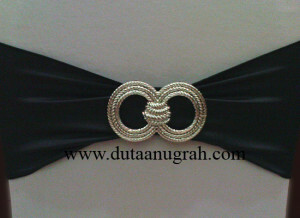 Ribbons & Sashes, These are made of high quality shimmering satin. 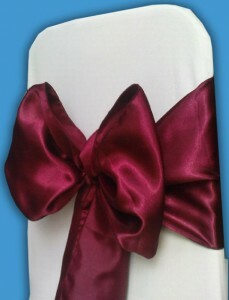 Our Satin Chair Sashes Come in 86 Colors White, Ivory, Black, Chocolate Brown and more. 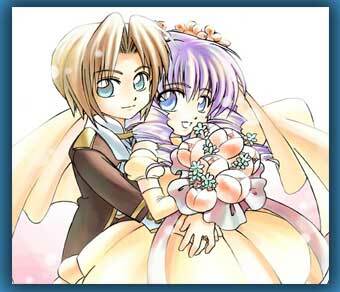 The New Year’s festival is very important this year. Traditionally, the highlight of the ceremony will be a controlled firecracker detonation, a traditional Lunar New Year practice celebrated by Asians all over the world, who believe that the loud noise of the exploding firecrackers chases away the evil spirits so that people can begin the New Year with a clear slate. These days for many young people, Chinese New Year is just about visiting relatives, collecting hongbao (gifts of money from elders) and eating a lot. Traditional red Hongbao envelopes, in which gifts of money is given to the young by the elders. 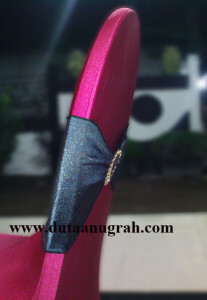 Red color symbolizes good luck and wealth. Chinese New Year falls on Monday, January 23, 2012. The Chinese New Year gets determined by the chinese new year calendar and therefore it is sometimes called the Lunar New Year. The Chinese Lunar Year Festival would start from January 23. 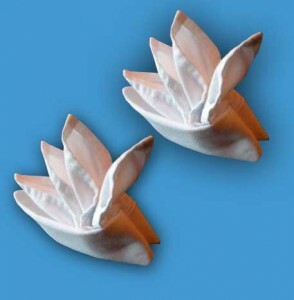 The Lunar New Year has traditionally been one of the most important holidays for the Chinese community. During the Lunar New Year celebration, many of Chinatown’s restaurants and cafes will participate in a community-wide restaurant promotion featuring discount Lunar New Year lunches and dinners costing 50%. Happy Lunar New Year to you as well. Napkins are the ultimate way to add pop to any color scheme and add the perfect compliment to table linens. 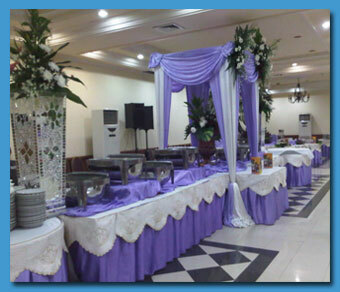 Elegant and luxurious, A damask pattern is very popular for events and parties. We provide best quality table napkin for Restaurants and hotels. Available in different colour and texture and also in required sizes. The Elegant World of Linen.